Restaurant customer lifetime value is a significant number to calculate since it tells you the amount of revenue generated by each customer, and gives you insights on how much you should be spending to acquire new customers. This number is used by the marketing managers when strategizing the marketing scheme to acquire and retain the customers. It will help you determine if there is a need to up your restaurant’s customer service. Calculating the customer lifetime value of your restaurant can be a tad bit difficult as the customer behavior keeps changing from time to time. 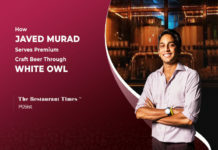 According to Amuleek Singh, owner of Chai Point, the key to having a good restaurant customer lifetime value is building a strong operational background and enhancing each element for a great consumer experience, and this is exactly what this article focuses on. Read on to know how to calculate the restaurant customer lifetime value and how to increase it in the long run! What Is Restaurant Customer Lifetime Value And How To Calculate It? The restaurant customer lifetime value is a metric that indicates the total net profit a restaurant makes from a given customer. 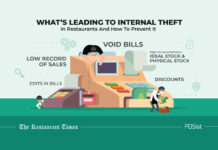 It is an estimate of how much a customer is worth to your restaurant after factoring in the value of the relationship with a customer over time. This number also helps a restaurant decide how much money they are willing to spend on acquiring a new customer and how much repeat business they can expect from them. Like other restaurant metrics, restaurant customer lifetime value cannot be directly maximized. Instead, it is driven by a series of approximations. This metric will help you predict the future. Churn rate is the percentage of customers that do not order from you again or return to your restaurant, and you should be taking steps to decrease it for a high CLV. 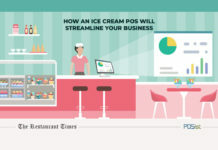 If you wish to determine the number of repeat customers and the average visits per month you can use a POS system to do so. You can feed a customer’s personal details like phone number, email address, etc. in the POS system and it would let you know if that person is visiting for the first time or if he/she is a loyal customer. How To Increase Your Restaurant Customer Lifetime Value? A higher restaurant customer lifetime value means the restaurant is financially stable and has a satisfied customer base. 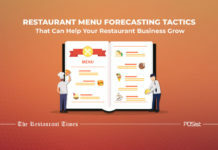 To achieve this, the restaurant owners should focus more on ways to increase the profits and foster repeat customers to decrease the churn rate, and these tips will help you achieve the same. It is essential to make your restaurant accessible, from right best location to having an online presence the customers want it all! 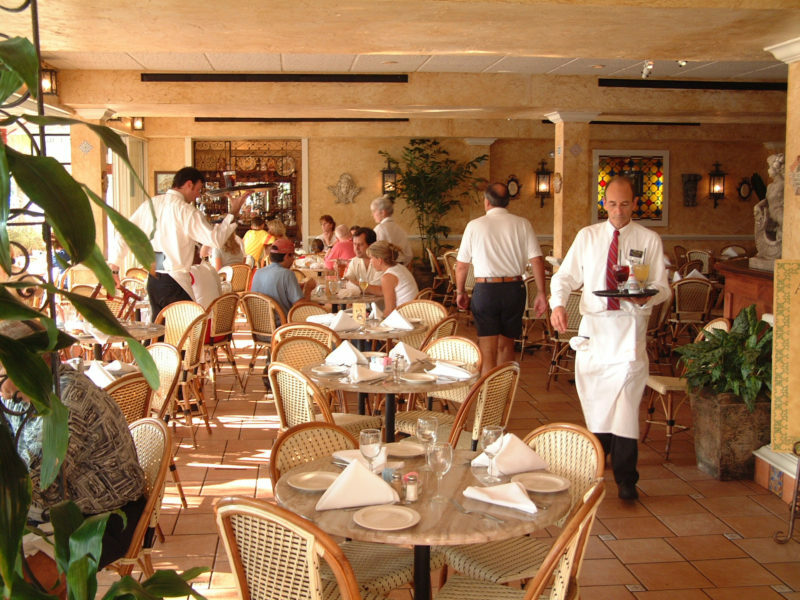 You need to select the best location for your restaurant business and make sure it is easily accessible and has an ample amount of parking space. Also, the modern customers value convenience and the ability to place their order from anywhere which makes it essential to offer online ordering. 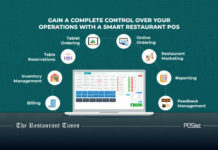 It enables people to order from you even if they are unable to visit your restaurant. These two factors are crucial when trying to increase the customer lifetime value. 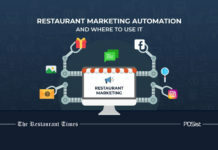 In case your restaurant doesn’t witness a lot of footfall due to a poor restaurant location, you should leverage online ordering and focus on re-marketing to existing customers to increase your customer lifetime value. 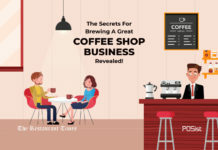 To increase sales over a period, building a strong relationship with the customers is essential, as it would lead to brand loyalty and increase restaurant customer lifetime value. It starts with meeting the expectations of your customers and giving them what they want. A great way of increasing communication with your guests is by sending out personalized emails or SMS to your customers. Send them emails or SMS regarding special offers and discounts on their birthdays, anniversaries, etc. offering a special discount. Customer service is also an essential aspect of improving the restaurant customer lifetime value. Make sure your staff is every ready to meet with your guest’s complaints or demands to deliver a great customer experience. If you make a mistake own it and take the responsibility. Keep your cool, no matter how difficult the situation might appear. To ensure good communication with your customers and understand their preferences, you need to seek feedback. You can use a feedback app to collect customer feedback without any hassle. Taking feedback is a good way of understanding what your customers are expecting from you and how you can match up their expectations. Make sure you not only take their feedback but also address their concerns if any. Taking feedback then and there on an app will help eliminate the chances of a guest posting a nasty comment online. 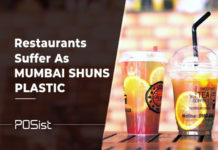 People today have quick access to online restaurant portals like Zomato where they can easily post reviews about your restaurant. You need to proactively read through these reviews and make it a habit of acknowledging them. No matter how bad or good a review is, always leave a reply. It is essential to acknowledge and reward your customers, especially the loyal ones to keep them coming back for more. 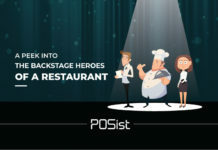 Offer loyalty perks to your customers as it is a good way of increasing restaurant customer lifetime value. You can make it easier for your customers to avail the loyalty discount through all your outlets by feeding their data such as name, email address, phone number into a POS integrated CRM. This way, customers would be able to redeem the loyalty points across your brand with ease. The reason why most of your customers return is that they love your food and the service. 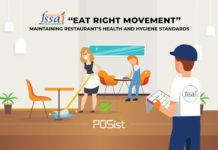 Therefore, it is imperative to maintain consistency in service each time. Details matter a lot to the customers. You cannot cut corners in terms of quality of food and service as even a single bad experience can lead to a customer never coming back. Consistency places a vital role in catering to a customer’s experience. Go the extra mile to get the details right, something as simple as an excellent presentation can have a significant impact on restaurant lifetime value. 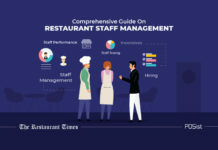 The restaurant customer lifetime value is an essential metric for a restaurant as it helps you determine whether the customers are enjoying your food and services and enables you to analyze your marketing strategies as well. It is essential to decide on this number as it enables you to understand how much more work or investment is required in acquiring loyal customers. After all, the loyal customers spend sixty-seven percent more as compared to a new customer. 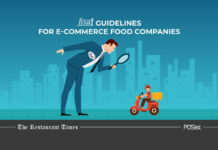 Follow the steps mentioned in this article to correctly calculate the restaurant customer lifetime value and how you can increase it.